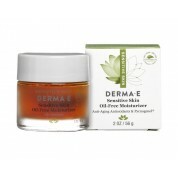 Try Derma E soothing eye gels and facial treatments with Pycnogenol. 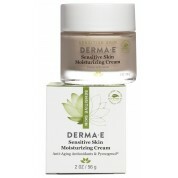 This trademarked ingredient is a powerful antioxidant that's 50 times stronger than vitamin E. Derma E's soothing products promote healthy circulation while reducing puffiness. If you suffer from chronically puffy and irritated eyes, we recommend the eye gels by Derma E. Shop all our Derma E firming and hydrating products. Our estheticians research and test every product to ensure our customers are offered only the best in skin care. 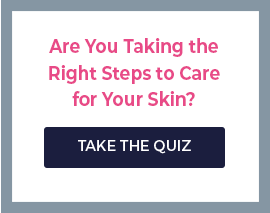 If you have questions, contact our skin care experts. We're proud of the compliments we receive each year for outstanding customer service.